by Kaitlyn Dunnett | Mystery & Thrillers | This book has not been rated. This is the second book in this series and I enjoyed it as much as the first one. I am saving this one for my Coffee, Tea and Dessert VBB. Mailed to Rhonder, who chose it out of my Coffee, Tea and Dessert VBB. Enjoy! Thank you so much loveamystery! 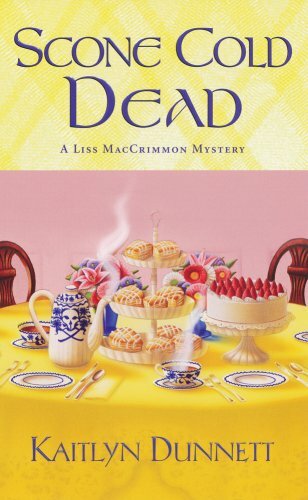 I chose this from the Coffee, Tea and Dessert VBB because loveamystery had very generously sent me the first book in this series, Kilt Dead, late last year as a surprise RABCK! I'm looking forward to this series! I, too, enjoyed this as much as the first one! I really, really like this series! Now to find the next one in the series! Sending this to easterngirl71 from the wishlist tag!